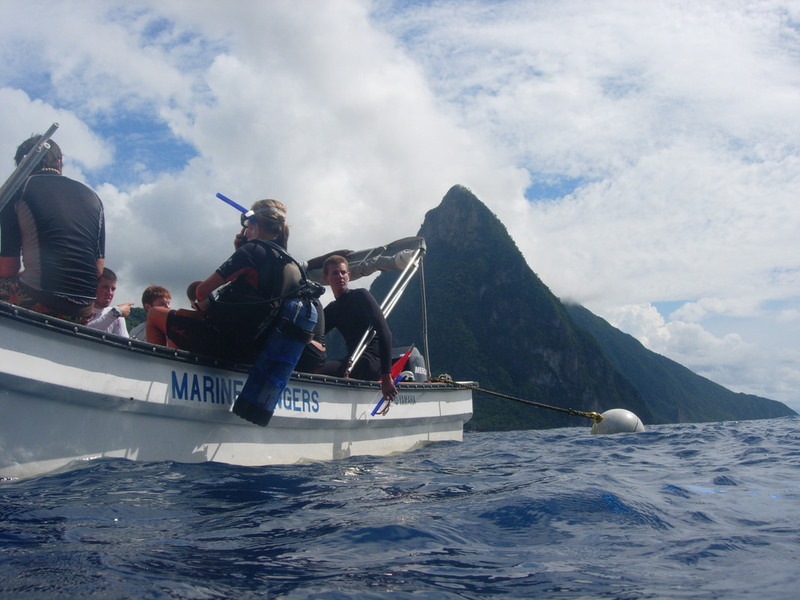 Saint Lucia has a series of Marine Protected Areas (MPAs) that were established over 20 years ago and have been successful at increasing the biomass of reef fishes. However, coral has continued to decline in Saint Lucia, both in and out of MPAs, largely because of sediment runoff. As part of this long-term project in Saint Lucia in partnership with the MPA, we continue to monitor coral reefs to better understand how they are affected by sediment runoff and protection from fishing, and to develop increasingly successful management strategies. Mangroves grow in very sheltered locations which accumulate fine sediment--conditions that would normally preclude coral development. 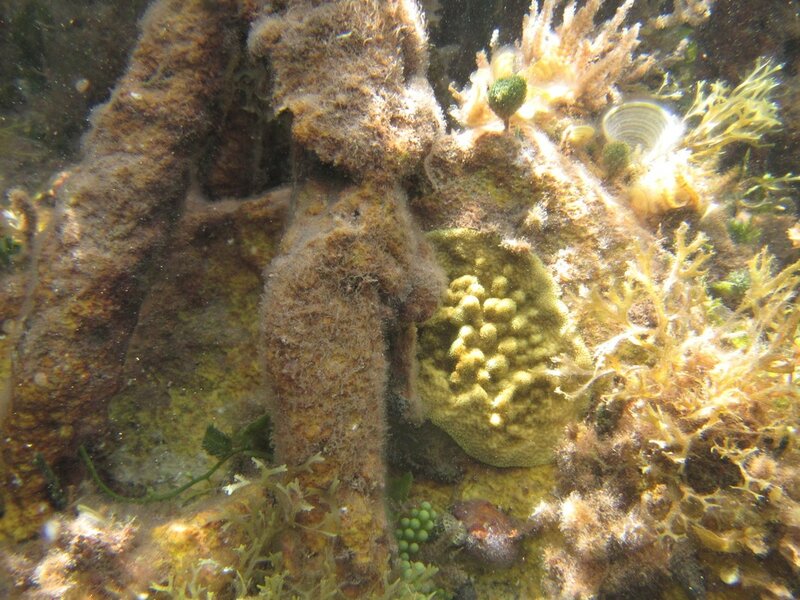 However, coral colonies have recently been described among mangrove roots in the US Virgin Islands. Similarly, there are locations in the British Virgin Islands where mangroves and coral overlap. We will study the coral population and environmental characteristics in these mangroves in 2018. This research will help us understand how this habitat could play a role in the persistence of coral in light of climate change. The islands of the eastern Caribbean are volcanic and steep. 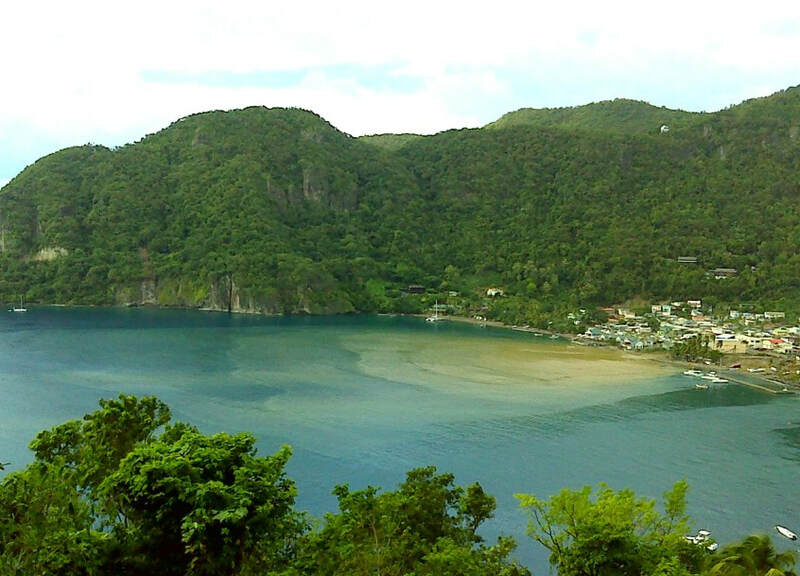 Activities that remove natural vegetation (such as agricultural development and unpaved roads) lead to increased erosion in the watershed, and high sedimentation rate in coastal ecosystems. While we know that excess sediment is detrimental to coral, actual sedimentation rate has been historically quite difficult to measure accurately. 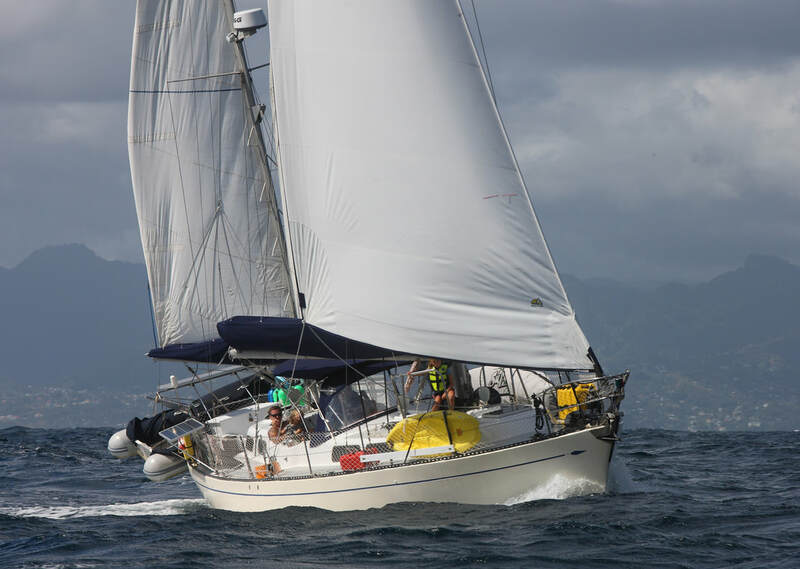 During our 2018 eastern Caribbean expedition, we will deploy relatively new devices that measure sedimentation rate more accurately than possibly in the past. These will allow us to quantify sedimentation rate at 45 reef sites that span a range of coastal development, in Saba, Saint Eustatius and Saint Lucia. Thanks to National Geographic for funding that made this project possible!